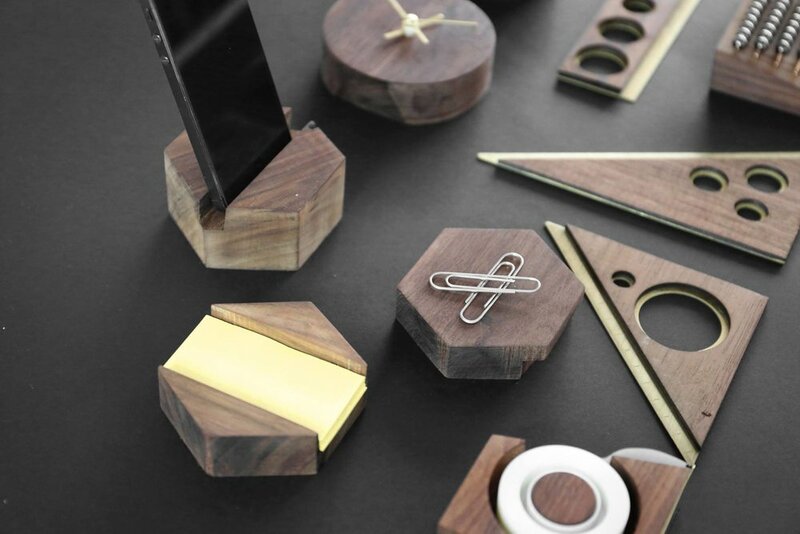 BUREAU is a collection of desktop objects created by a group of 8 Mexican designers. 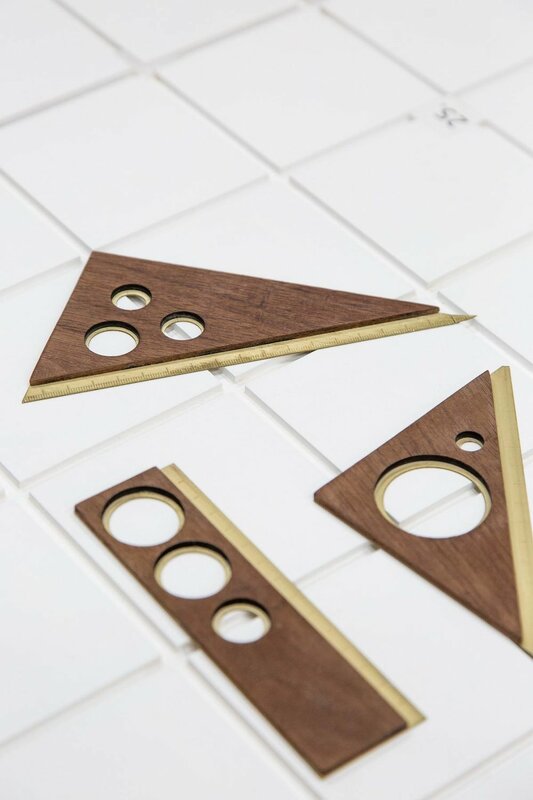 The pieces seek to be simple, elegant and intuitive, to achieve a harmony between walnut and brass that allows objects to adapt to any environment that surrounds them. 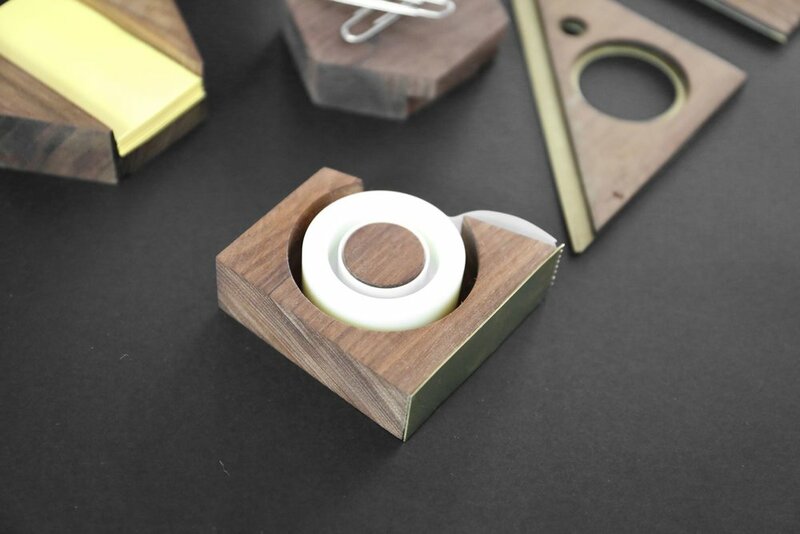 The project was carried out by 6th semester students of Industrial Design of centro. university under the advice of professor Joel Escalona.